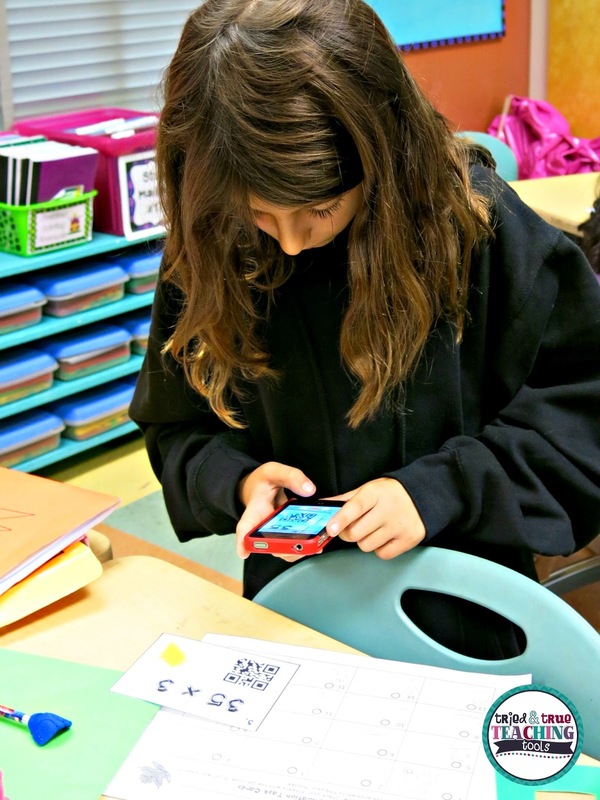 There's just something about technology that motivates my students! Practice multiplication? Groans fill the room. Practice the same multiplication BUT use an iPod to scan QR codes? My kids can practice for hours!! 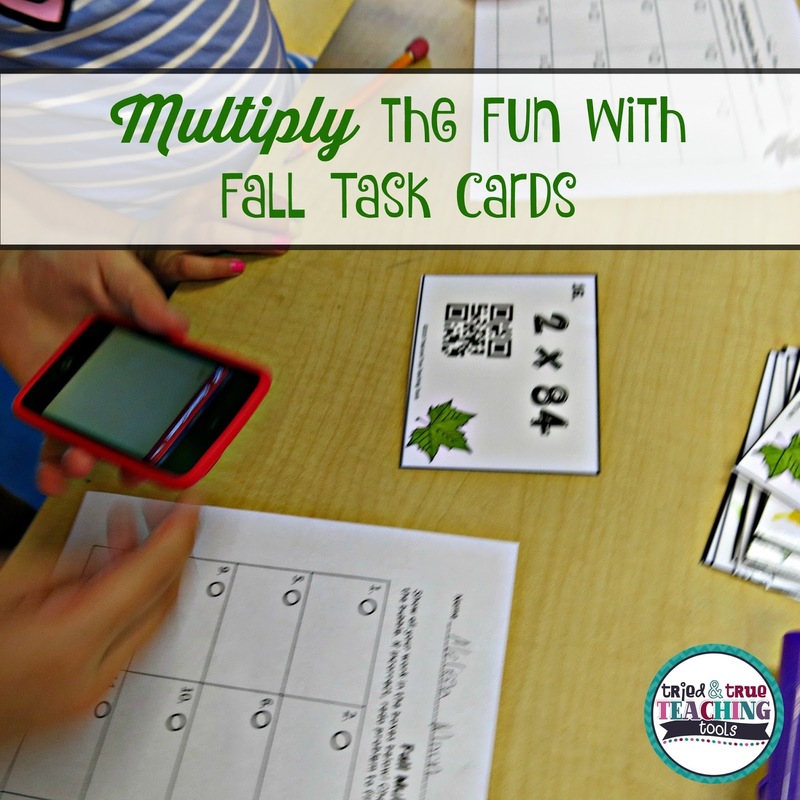 Sometimes we use these task cards as a Scoot review game (nothing like getting kids up & moving! ), or sometimes my fourth graders like to just grab a set and practice on their own. There are both 2-digit and 3-digit x 1-digit problems in this set. 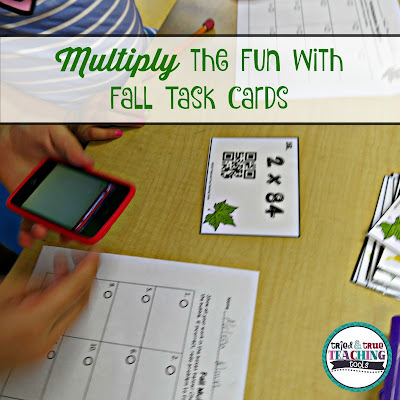 You can purchase Fall Multiplication Task Cards here or by clicking on the picture below. 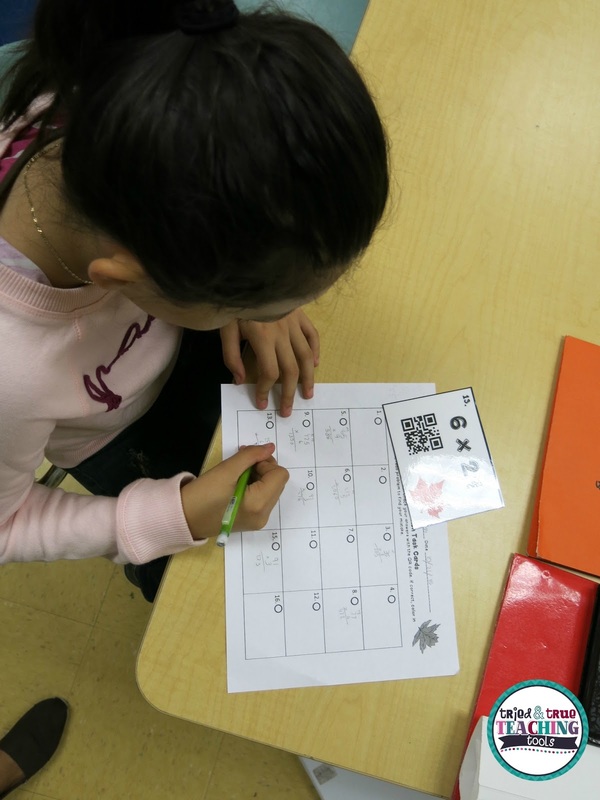 How do you make math drill & kill engaging for your students? 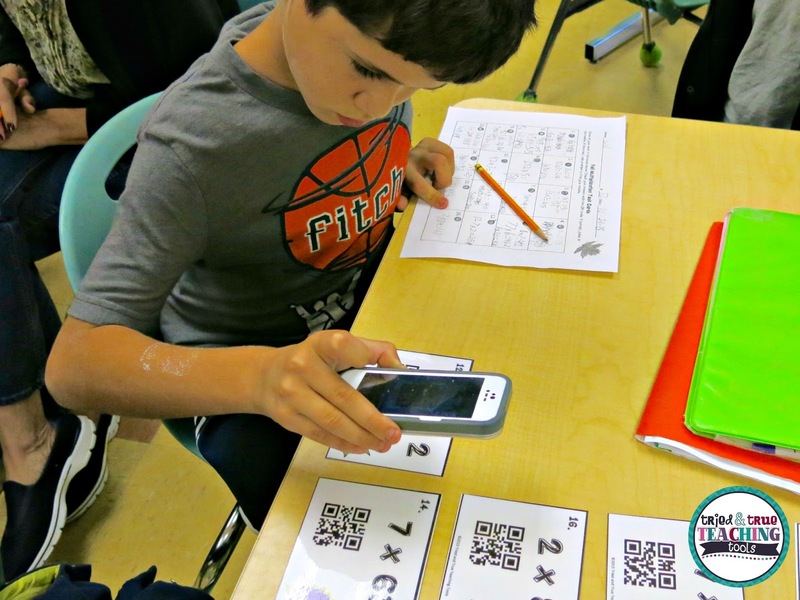 It's amazing how a little thing like QR codes and whiteboards change a mundane activity into something students enjoy, isn't it? Yes! My students LOVE it! 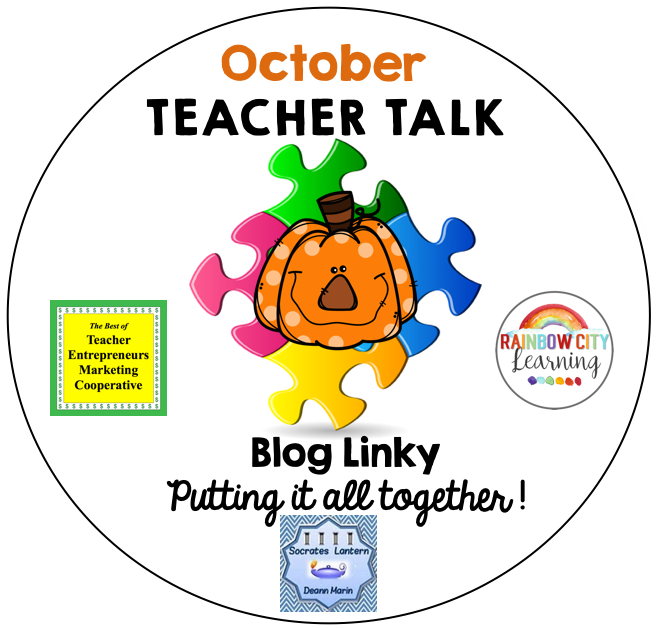 Great ideas for incorporating technology to motivate and engage students! Thanks!